Apple is preparing for a big push into streaming next year, investing $1 billion into creating original content for customers to watch. 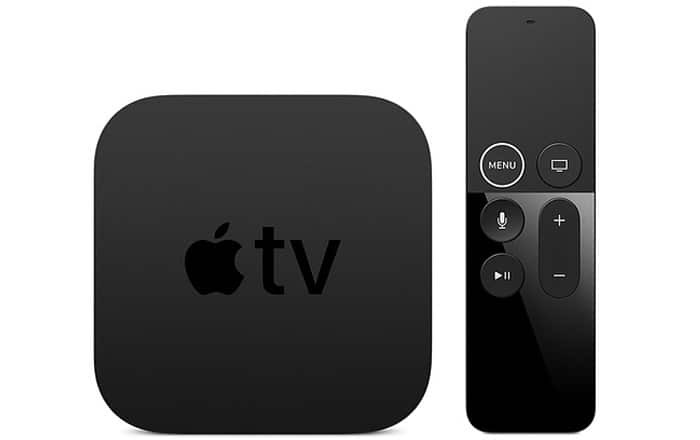 Naturally, people like to watch TV shows and movies on their big televisions screens, but the only way for Apple customers to do that right now is the Apple TV. The problem here is that the Apple TV is very expensive. It costs $149 for the fourth-gen variant and $179 for the 4K model. Not everyone is willing to pay that much to stream videos. This is mainly why rivals like Amazon and Google have eaten up most of the market share with their inexpensive Fire TV Sticks and Chromecasts. These plug-and-play devices are easy to use since they just require the owner to plug them into a USB/HDMI port to get streaming. It looks like Apple wants in on this market by launching its own low-priced streaming dongle. People familiar with the project told The Information (via AppleInsider) that the company has been having internal discussions about it. Internal discussions don’t always lead to products, but this low-cost dongle actually makes sense for Apple. The best way to get the maximum number of consumers watching its streaming service would be to make sure it’s easy for them to watch it in the first place. Making folks buy a $149 device for the same purpose would probably restrict users in a big way. Of course, the same viewers can just watch Apple’s TV shows on their iPhone or iPad, but it’s not the same experience as a TV. The only downside to this plan would be to the firm’s image as a premium brand which doesn’t make cheap products. Knowing Apple, the company will find a way to jack up the rate of a simple streaming stick. At least the TV shows and movies will be free, going by reports in the past.